Not a fan of broccoli or brussels sprouts? Well, they might be too important to skip – even if they’re not your favorite. A study from Penn State found that mice given a broccoli-rich diet were better able to digest foods, leading to better gut health. The mice in the study had symptoms similar to those in humans who struggle with leaky gut and colitis. A diet that included broccoli aided in reducing the symptoms. The mice that weren’t given broccoli weren’t so lucky. 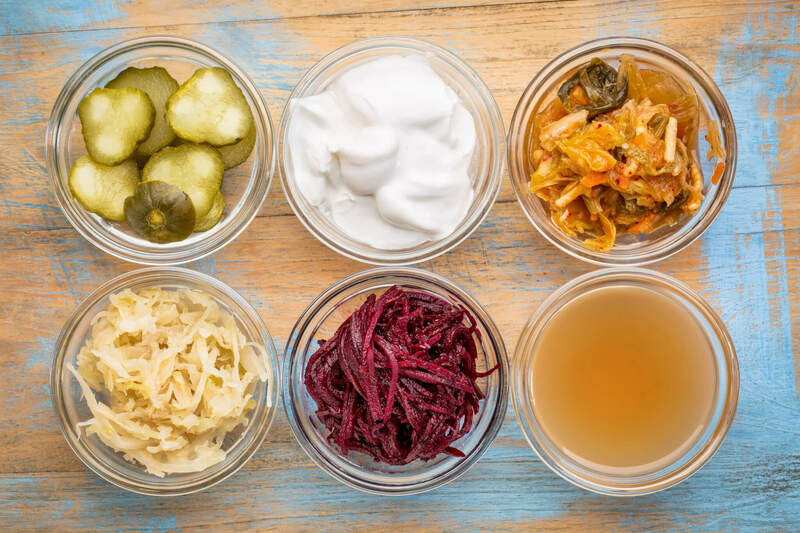 Gary Perdew, one of the study’s co-authors and a professor in agricultural sciences at Penn State, said the associated health risks of an unhealthy gut are a motivating factor for the research. 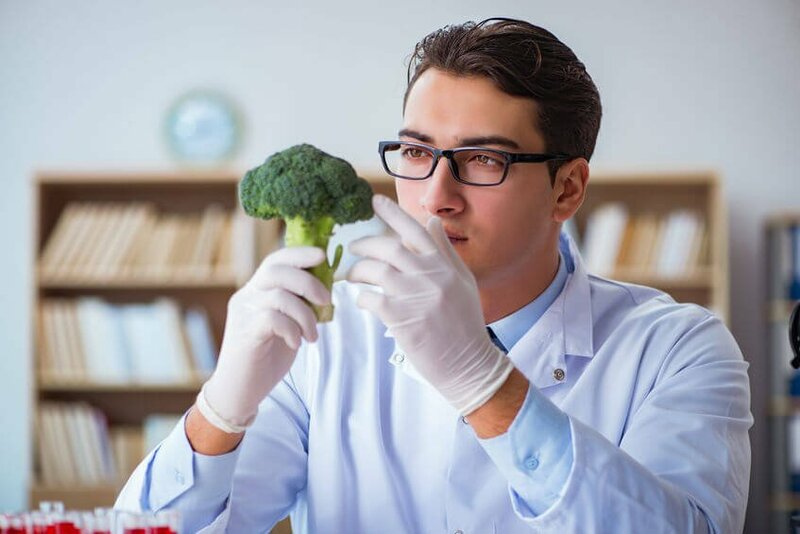 The researchers found that a diet rich in broccoli activates a receptor within the gut called Aryl hydrocarbon receptor (AHR) that helps in reactions to contaminants and toxins. 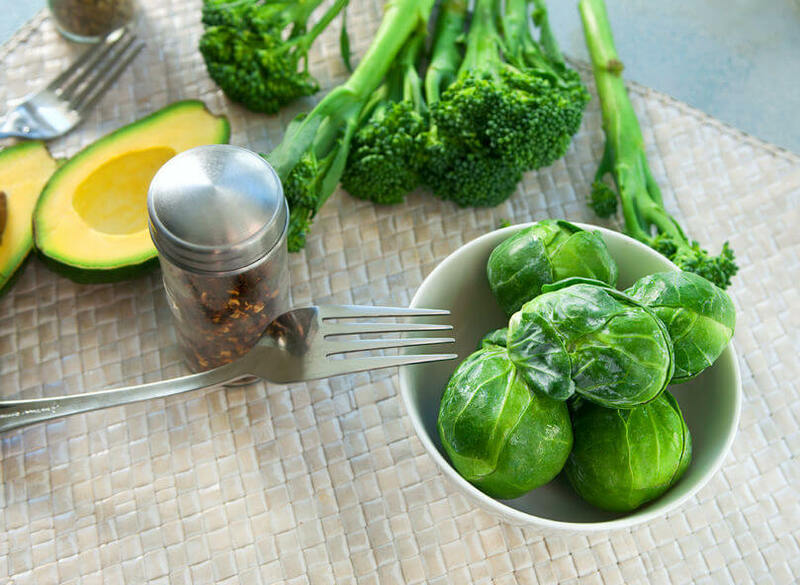 It activates the receptor through a chemical compound that veggies like broccoli, brussel sprouts and cabbage contain known as indolocarbozole (ICZ) that binds with the AHR. When AHR and ICZ bind together within the gut, the team is able to promote a healthy gut by strengthening the immune system and host barrier function, the researchers said. Veggies like broccoli play an important role by naturally activating the receptor, since hyper-activating the AHR can cause toxicity within the gut. The researchers were able to use two different kinds of genetic lines within the mice during the study. One group had a line with a low ability of binding AHR with the ICZ, while the other had a line with a high ability to do so. 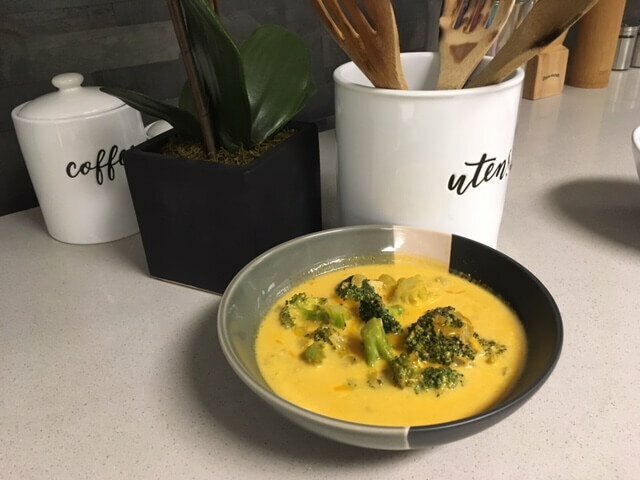 The mice diets were then adjusted via the broccoli intake – 15 percent broccoli was added to both groups as well as a disruptor of the digestive system. Those with the high ability to bind the receptor and the compound were protected from the disruptor, and those with the low ability were not. The group with the heightened ability to bind the receptor and compound was able to decrease negative microbial activity that lead to health issues. Perdew said the human equivalent to achieve the same effects would equal to around three and a half cups of broccoli per day. 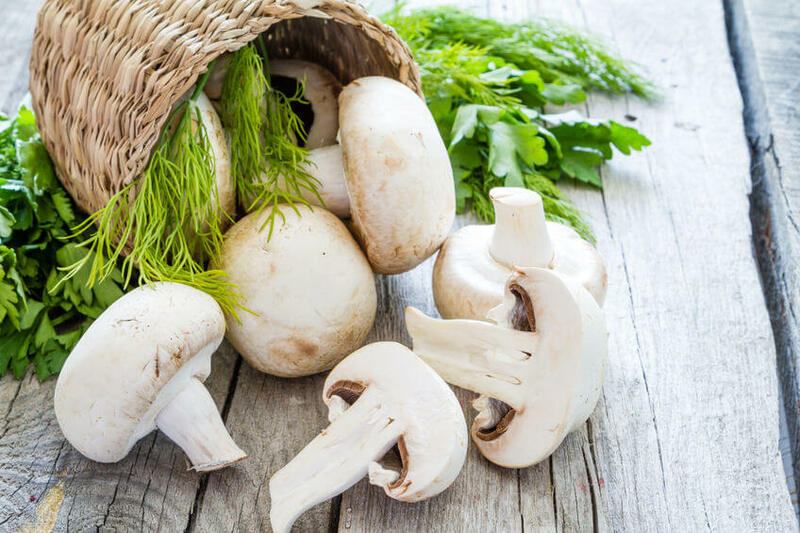 Although individuals with digestive health issues are advised to avoid roughage like broccoli and brussel sprouts, future research would be able to more fully understand the vegetables’ effects in relation to gut health, the researchers said.